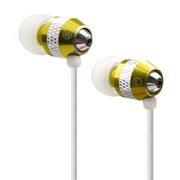 G-CUBE’S Crystal Metallic iBuds Talk is embellished with crystals from Swarovski®. Subtle yet stunning. 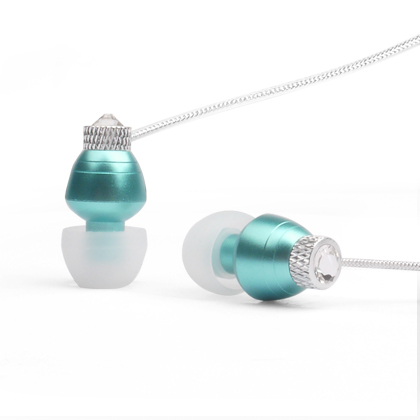 Delicate ball of clear crystal sparkles on a polished oxygen-plated aluminum earphone. It captures the organic shapes trend. Its smooth, crown cutting on one end, domed silhouette reveals exquisite craftsmanship. 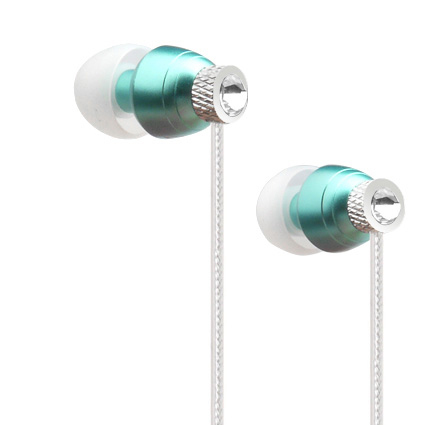 Chic and sophisticated silver braided cable adds a personal style to your smartphone. 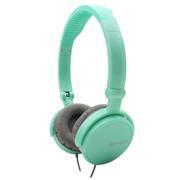 What gives the elegant outfit the wow factor is the high performance audio sound. 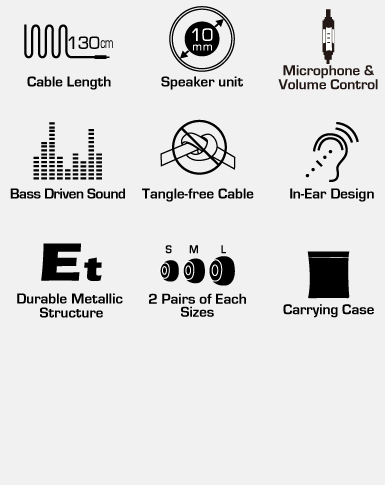 High-definition Condenser Microphone. 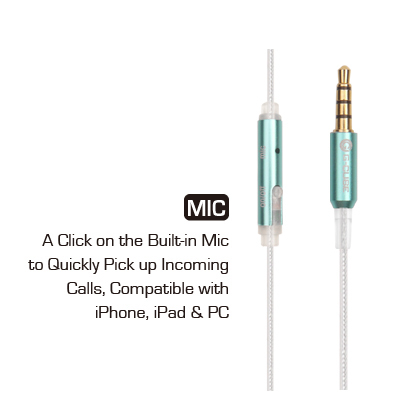 A Click on the Bulit-in Mic Button to Immediately Switch to Pick up Incoming Calls. ■ Embellished with crystals from Swarovski®. 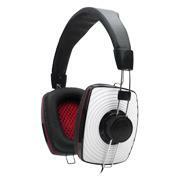 ■ Enhanced Bass Driven Sound. 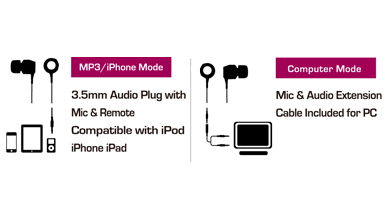 ■ Durable Metallic Housing Ensure HIFI sound. 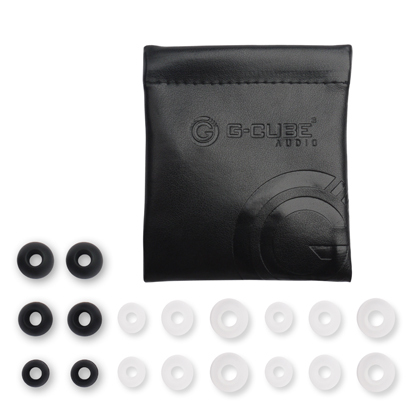 ■ In Ear Design Blocks out noise.